Yes, of course. Please get in contact us with us with your preferences. Additionally, if you add another Multi-day tour to this one, you will receive a 5% discount on the second tour. The itinerary below is a typical example, however we are always open to make changes according to your preferences and you are also entitled to 4 customizable hours if you book this tour. 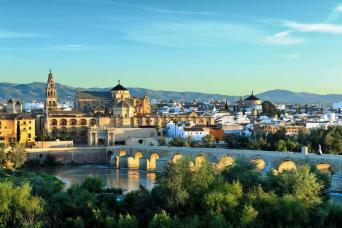 An amazing opportunity to explore ravishing cities whilst immersing yourself in Spanish wine and gastronomy. You will be chauffeured around from each destination to the next and always have a pickup and drop-off at your hotel in a private minivan or car. On day 1 you will be received at Madrid´s airport by your driver and transferred to the elegant 4-star hotel we have chosen for your first night in the vibrant city-center. 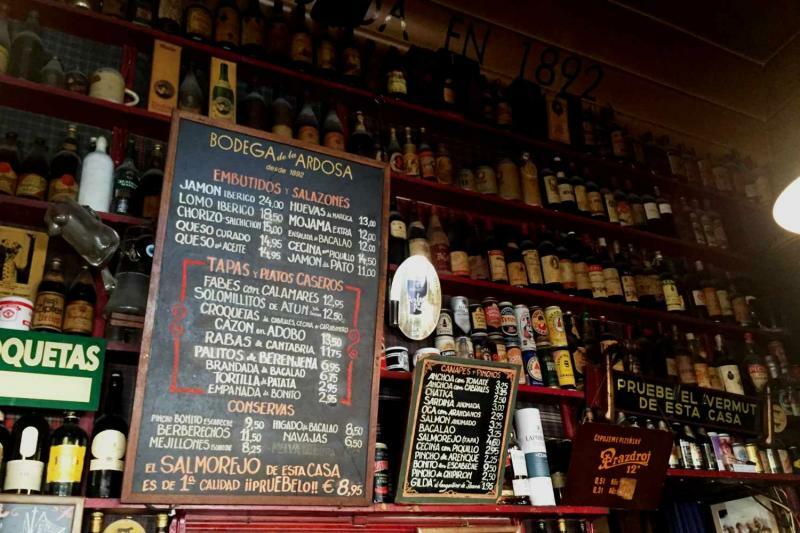 You will have time to gallivant around Madrid´s energetic streets and discover its hidden charms before beginning an exciting tapas tour at various local bars. By the end of this food tour, you will feel like a true Madrileño (a native from Madrid). Additional recommendations will be provided on your personalised itinerary for things to do and visit in your free time. After your early morning breakfast, it will be time to begin the adventure. 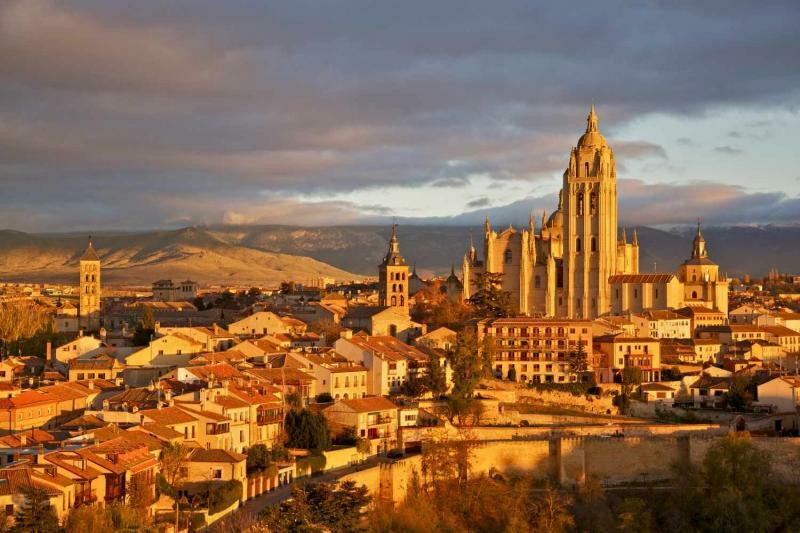 Your tour guide will receive you at your hotel and you will head to Segovia, a UNESCO World Heritage Site, to have a brief look at the soaring Roman aqueduct overlooking the town, gothic cathedral (one of the last constructed in Spain) and a fairy-tale-like castle. 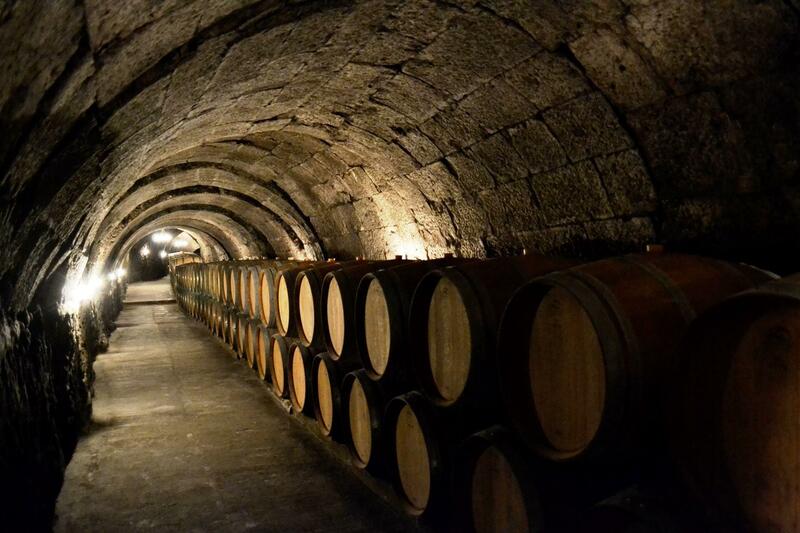 The journey will then continue to one of Spain´s most beautiful wine regions: Ribera del Duero where you will visit either 2 or 3 wineries and taste their fine reds. After the wine tasting, you will be served a delightful lunch at a local nearby restaurant or winery. After enjoying a day full of cultural exposure and wine, you will be dropped off at your hotel in Burgos by your tour guide. Burgos has one of Europe´s most amazing Cathedrals and a fantastic main square. Get ready, because in the morning – it is time for Rioja! After breakfast, your guide will meet you at the hotel lobby and you will then enjoy a relaxing drive to Rioja, through the placid countryside, where you will have a private tour. Once again, we have chosen 2 of the best wineries for you to visit and have a tasting of their finest selection of wines. When your appetite is at its peak, you will be served a typical Riojan Lunch at an old cave restaurant. Your day will also be spent with your guide exploring the uneven, serene landscapes filled with beautiful vineyards and stupendous mountains deep within the horizon – a truly visually stunning part of the tour. 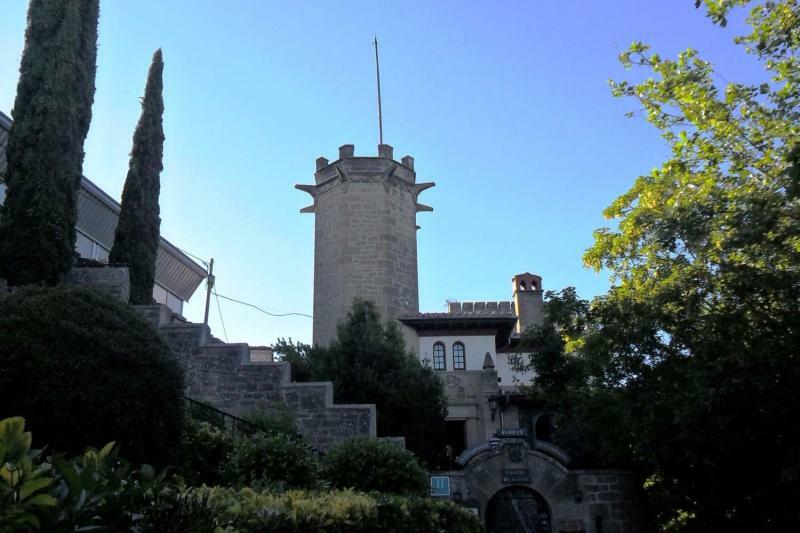 The day will end with a drop-off at a castle – your hotel for the night. 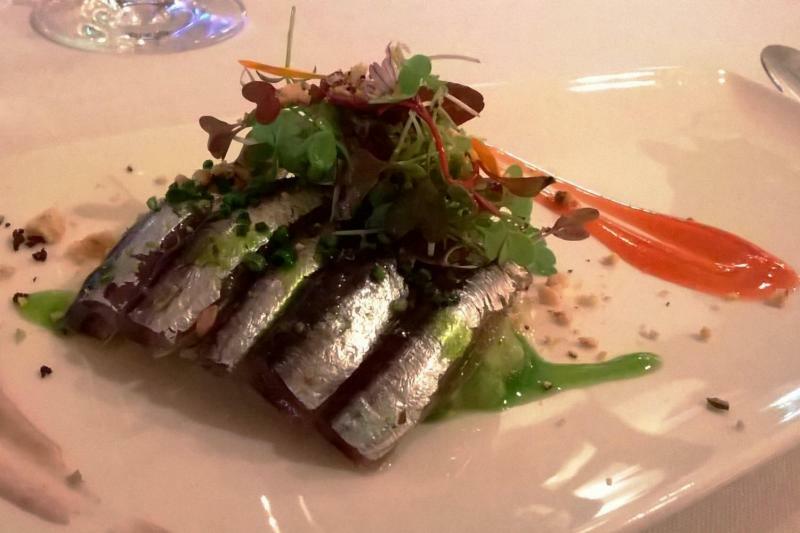 Despite no dinner booking for tonight, you will be provided with fantastic recommendations on where to eat. After a scrumptious breakfast at your hotel, your driver will be waiting outside to take you to San Sebastian, a magnificent costal city containing one of the most alluring, golden beaches in the north of Spain. Following check in at your hotel, you will be able to explore the famous shell-shaped Playa de la Concha (beach) and its surrounding modern shops and fishing quarter or even have a relaxing stroll along the promenade. 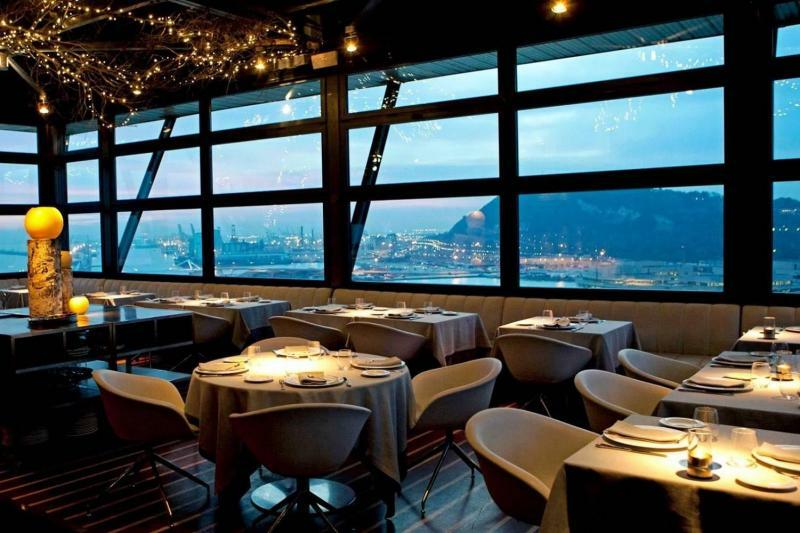 Dinner will be at an exemplary gastronomic restaurant, where you will enjoy food and wine pairing. 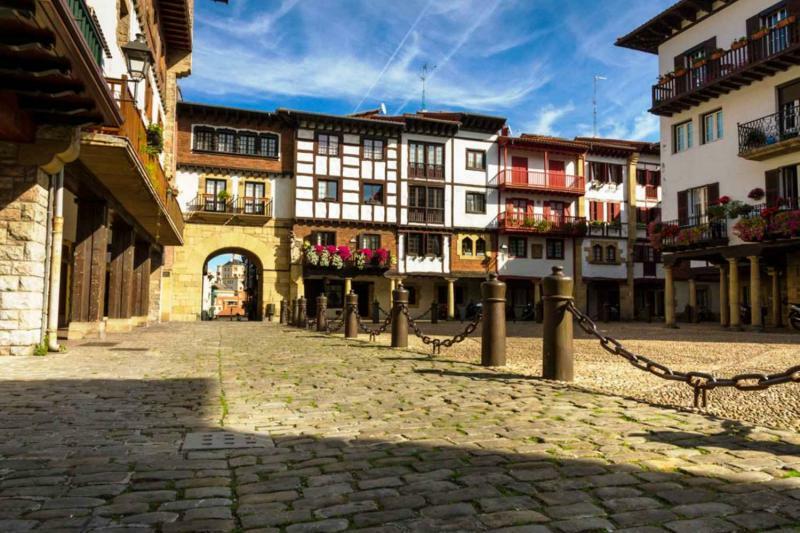 Today you will visit the quiet, coastal town of Hondarribia (also called Fuenterrabía), nestled on the Northern-Eastern tip of the Basque country. 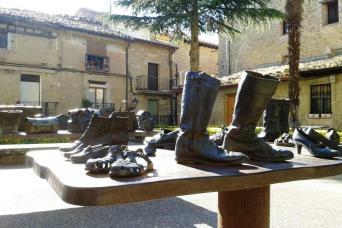 The town is composed of different personalities, making it a place that sparks curiosity in all its visitors. You will notice it´s cannonball-riddled, medieval fortress along with its picturesque fishing port filled with varicoloured buildings and vessels. Looking out across the bay, you will have a phenomenal view of France. After lunch at Michelin-star restaurant, you will be driven to Saint Jean de Luz, a small town situated in South-West France. You will have time to walk through its streets and discover the gastronomic market with local food products. 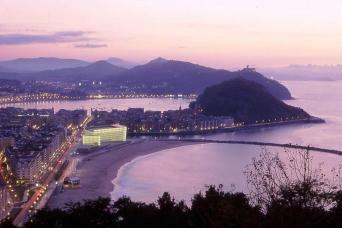 The day will conclude with your driver taking you back to San Sebastian. 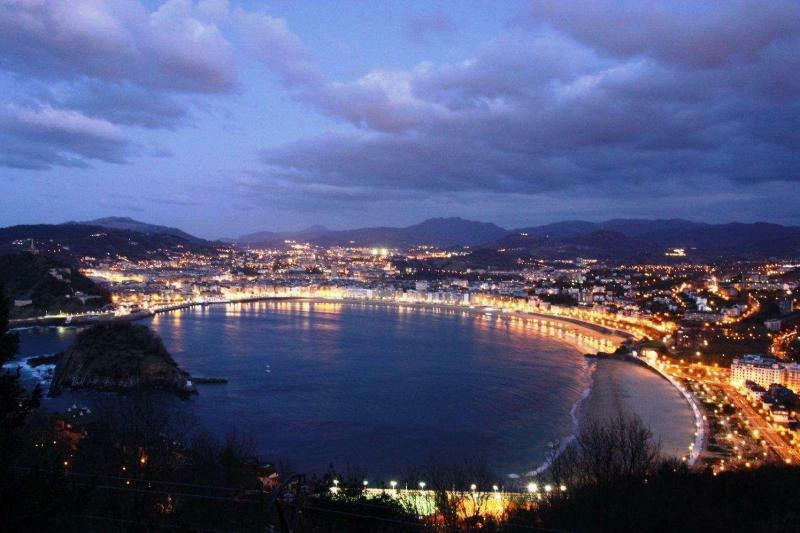 You will be given free time today to finally discover more of San Sebastian and learn about the city´s culture. To ensure you don´t miss out on the must-sees, we will give you recommendations on places to visit including tapas bars and some of the city´s spots with extraordinary views. After your morning breakfast and check-out, it is time to catch the train for Barcelona! You will be able to relax whilst observing the enchanting scenery along the way. 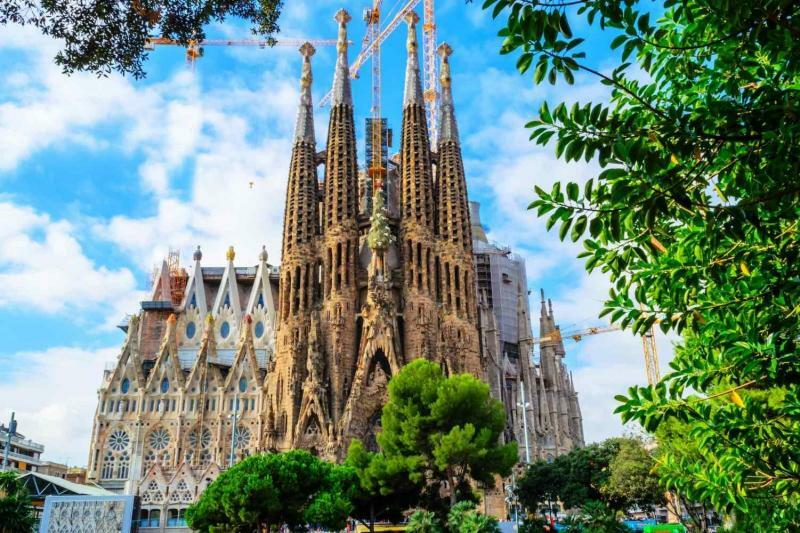 Once you have arrived in the cosmopolitan city of Barcelona, you will check in at the hotel we have booked you at, situated in a superb district and perfect for a wander through its streets. Tonight you will enjoy dinner with the calming sound of crashing waves from the beach, at a restaurant known for its authentic Paella. Following breakfast, Barcelona´s exciting attractions await you. According to your preferences and interests, your travel expert will provide you with recommendations on what to visit and do in order to get a true feel for this dynamic city. As it is your last night, we have booked dinner at a restaurant, which not only offers you pleasant views over the vibrant city, but also over the calm Mediterranean Sea. According to your requested pick-up time, a driver will be waiting for at the hotel lobby, ready to take you to Barcelona´s El Prat Airport. 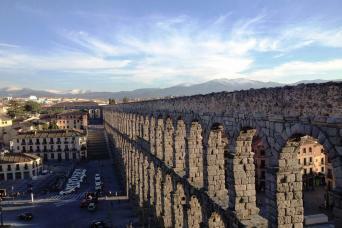 We hope you enjoyed the end to this trip and that you come back to Spain to explore its other amazing parts.